World-first innovations and patents in the service of our customers. 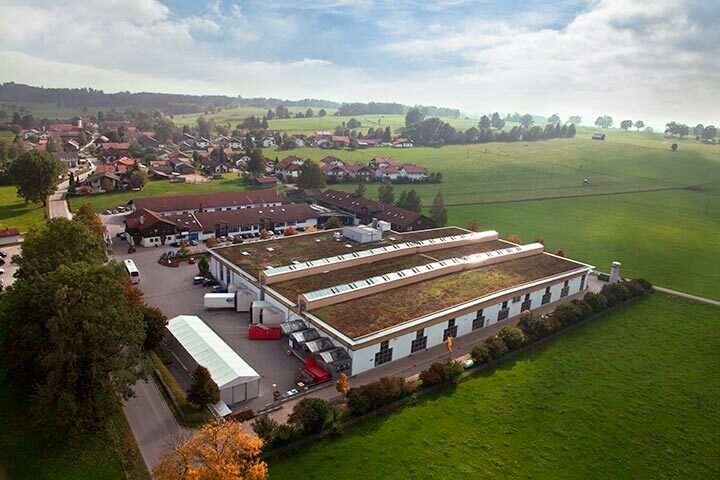 Frank Dittmann and Werner Schwarzbäcker set up Convotherm in Wolfratshausen. 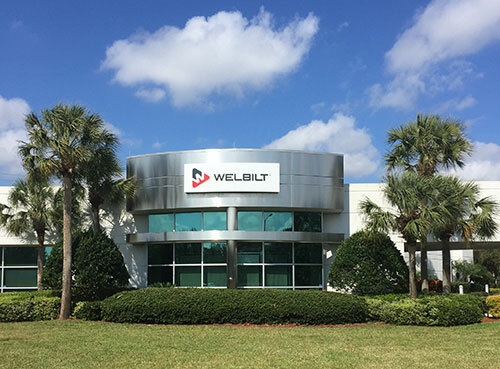 From the very outset, true passion and a genuine zest for innovation have shaped the company’s history. 1976 - The first appliance already bears the distinctive red C on the door. 1977 - The first large-scale customer, apetito – they have remained Convotherm customers to this day. 1982 - The first combi steamer in the world with the energy-saving Closed System (patented). 1987 - The first combi steamer in the world with a hand shower on the appliance (patented). 1994 - The first combi steamer in the world with a disappearing door (patented). 1995 - The first combi steamer manufacturer in the world with DIN ISO 9001 certification (quality). 1998 - Subsidiary of Enodis plc., London, the world’s largest manufacturer and supplier of foodservice equipment and systems. 2000 - The first combi steamer manufacturer in the world with DIN ISO 14001 certification (environment). 2002 - Fully automatic cleaning, the CONVOClean system (patented). 2004 - The +3 appliance series with groundbreaking technology: Advanced Closed System (ACS) with Crisp&Tasty cooking chamber dehumidification (patented). 2007 - The first touchscreen panel in the world for programming a combi steamer without additional controls easySystem (patented). 2008 - Subsidiary of Manitowoc Foodservice, one of the world’s leading manufacturers of professional kitchen equipment with over 25 brands. 2010 - ecoCooking energy-saving program. Eglfing, Germany . 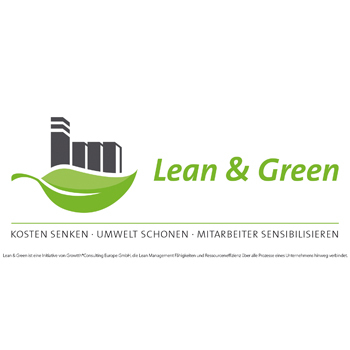 - Convotherm Elektrogeräte, a Welbilt brand is proud to announce it took first place in the “General Production Industry: SMEs” category at the Lean & Green Management Awards. This adds yet another award to Convotherm’s long list of achievements. 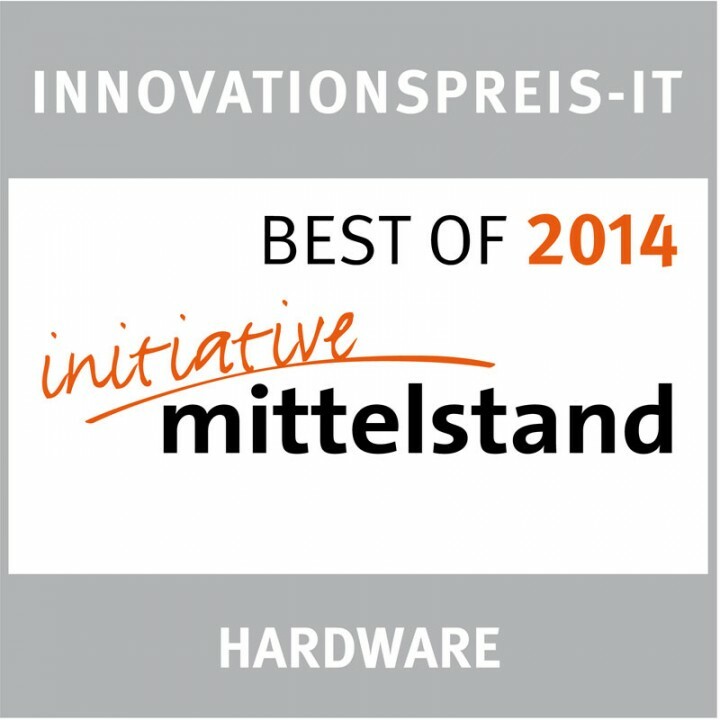 The award recognizes Convotherm’s unparalleled results in the area of resource-efficient production. The Lean & Green Management Award recognizes the most successful approaches to improving resource efficiency by continueing to reduce waste of all resources within the organization. One of the principal aims of the competition is to generate benefits through the sharing of best practices and networking between different industries, practical operating recommendations and innovative solutions and applications for resource efficiency consistent with Industry 4.0. Guildford, UK. Leading combi steamer manufacturer, Convotherm, is delighted to have won the ‘Sustainable Catering Equipment Manufacturer Award’ at last night’s prestigious Footprint Awards with its latest Convotherm 4 model. 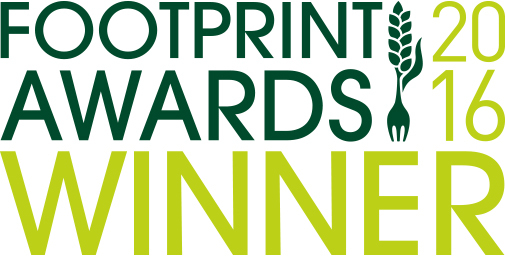 As one of the most renowned events within the hospitality and foodservice sector in UK, key figures within the industry gathered at the Footprint Awards to applaud the very best in sustainability across the sector. Already recognised as a manufacturer who puts sustainability at the heart of their design, Convotherm further demonstrated to the judges how through extensive innovation, the latest Convotherm 4 combi steamers, are at the pinnacle of efficient, sustainable catering equipment. The Convotherm 4 range of combi steamers feature a highly automated cooking process including the patented ACS+ technology which delivers even cooking results due to perfect steam saturation and control of air input and output directly to the cooking chamber. This results in a constant environment within the combi steamer for all products, ensuring that vegetables remain fresh and baked goods have a longer shelf life, thus allowing less chance for extensive food wastage. What’s more, the easyTouch model includes ‘ecoCooking’ which can save up to 25% energy over other models, and can improve product quality significantly. 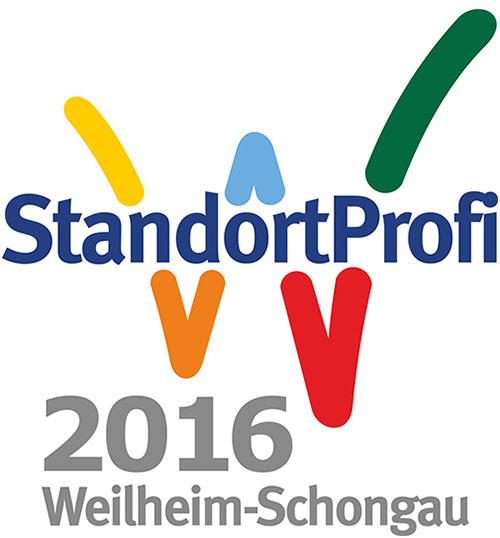 After the German Design Award for Convotherm 4, now also the Brand Convotherm got recognized with the German Brand Award 2016. 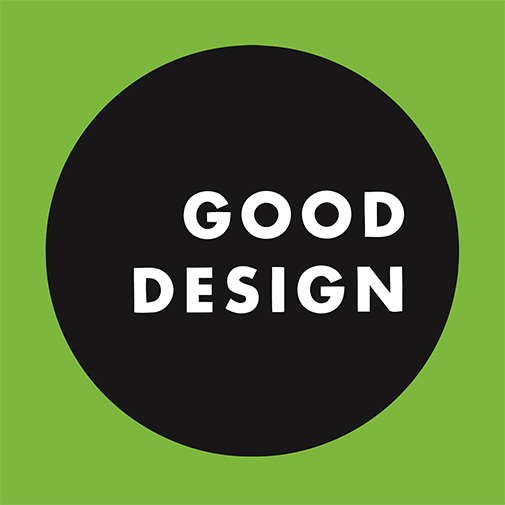 GOOD DESIGN™ was founded in Chicago in 1950 to promote and foster a greater public understanding and acceptance for Modern Design. Now in turn and in 2016, GREEN GOOD DESIGN's goal is to bestow international recognition to those outstanding individuals, companies, organizations, governments, and institutions - together with their products, services, programs, ideas, and concepts-that have forwarded exceptional thinking and inspired greater progress toward a more healthier and more sustainable universe. Convotherm is delighted that the combi steamer range Convotherm 4 was one of those to hit the high standards required. The Convotherm 4 boasts perfect cooking results, low energy consumption and an award winning functional design which was based on detailed research and intensive discussions with chefs worldwide. “Every watt and litre count. The Convotherm 4 represents a new class of energy efficiency and water consumption compared with the previous P3 model. Not only are our appliances certified with the Energy Star but our environmental and energy management systems comply with ISO standards 14001 and 50001. Because we believe that sustainability starts back at the factory”, Ralf Klein, General Manager. 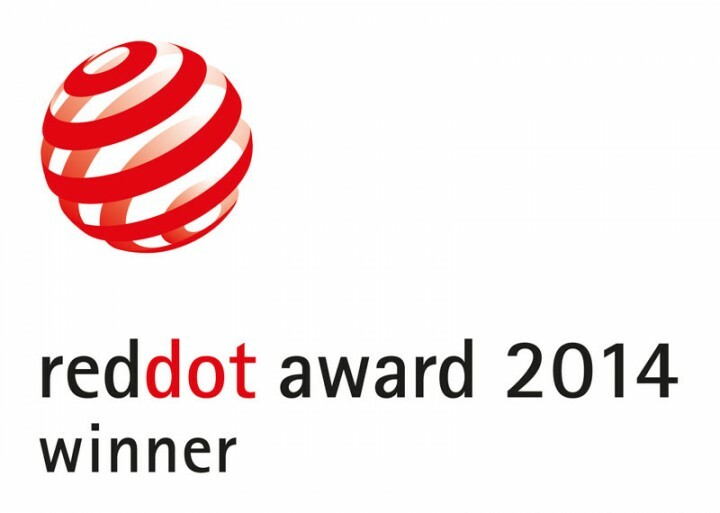 This latest award follows hotly on the heels of the coveted iF Design Award, red dot Award and the Good Design Award, which was bestowed on the Convotherm 4 range in 2014 for outstanding international design achievement. Convotherm won the 2nd place in the category water for the sustainability award "Grünes Band"
The concept of sustainability has become one of the most important words that accompany, drive and move people. Sustainable development takes environment considerations into account on equal footing with economic and social criteria. This is a target that is particularly dear for HUSS-MEDIEN GmbH with the trade magazines "gastronomie & hotellerie" and "GV-kompakt". 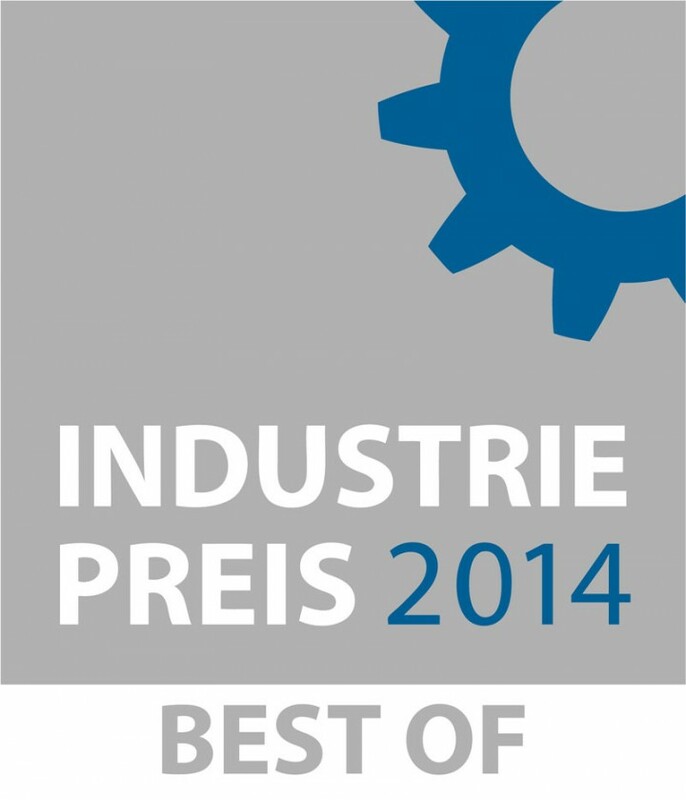 By winning the "German Design Award - Special Mention" Convotherm 4 continues its series of successes. 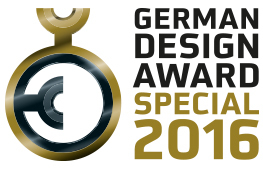 The German Design Award, which is awarded by the German Design Council, is one of the most respected design competitions in the world and is held in high esteem even outside of circles of experts. 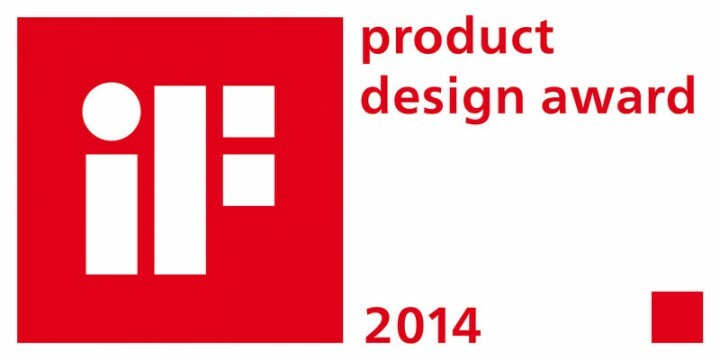 With it, top-class products and projects from the field of product and communication design will be honored. The declared objective is to discover unique design trends, to showcase and to celebrate them. 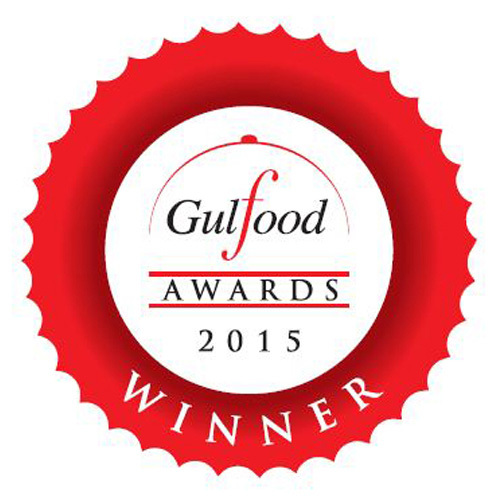 The success of the new Convotherm 4 combi steamer continues, having won the highly sought after ‘Best New Food Service Innovation Award’ at the Gulfood Awards 2015. The win secures further recognition for Manitowoc Foodservice and its Convotherm® brand within the industry, and is a particular highlight of their time exhibiting in Dubai. 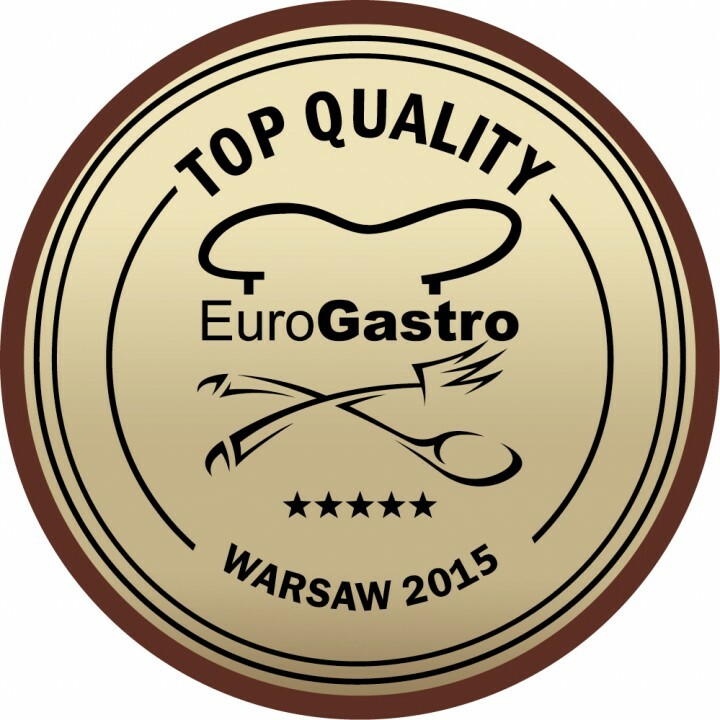 During the EuroGastro 2015, Poland’s leading HoReCa exhibition, the Convotherm 4 series has won the ‘Best Product‘ award. 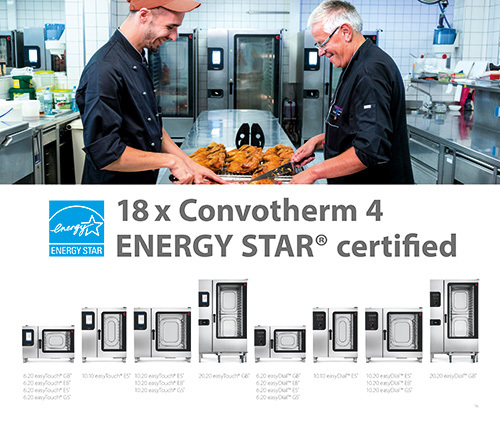 The Convotherm 4 models boast perfect cooking results, low energy consumption and an award winning functional design which has been based on detailed research and intensive discussions with professional chefs worldwide. The company receiving the award has convinced the jury of its qualities and thus belongs to the exclusive top group from among the entries received. A distinguished jury of experts consisting of 30 professors and specialised journalists forms the elite circle of judges – the size and the constellation of the group ensure an objective evaluation and make the prize truly unique in the industrial sector. easyTouch uses robust, resistive touch technology suitable for even the most demanding kitchen environments. With colour and icons for easy comprehension. Manual or automatic cooking. easySystem with Manager and Crew modes. Unique, flexible control of cleaning with eco, regular and express modes. 36 language versions and on-screen help with a video function. More than 600 entries were submitted, with Manitowoc Foodservice earning a prestigious place alongside 50 other leading projects. McDonald’s leadership and external subject matter experts recognized Manitowoc Foodservice and its Convotherm facility for sustainability leadership in the Community Impact category. The new Convotherm 4 series is introducing a never before seen design quality to the professional kitchen. State-of-the-art technology, simple usage and hygiene can be felt at the mere sight, due to the clarity of the design. This experience is being continued at the first contact: The door handle may appear rigorous and puristic, but at the same time it offers perfect ergonomics. A consistent, intuitive usability concept extends to all product classes – this is a substantial plus in an often hectic daily routine in gastronomy. Last but not least, the scalability of the design concept allows for the realization of a whole product family with 7 different sizes and 6 basic configurations each. The result is a symbiosis of functional flexibility and formal conclusiveness which is completely new in this product segment. 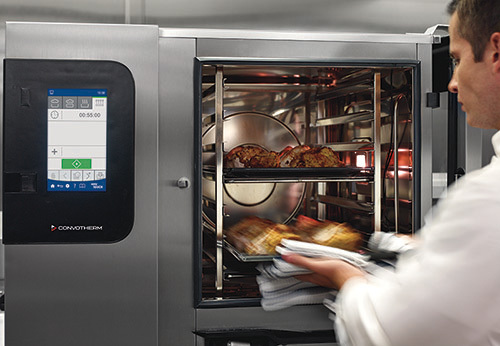 The goal of the new Convotherm 4 series has been to have the design aspect as a basis for the functionality of a key product within the professional kitchen operation. Strictly following the principle “form follows function”, we were able to proof that functionality, intuitive handling, serviceability and a hygienic approach combined with a, for this industry-segment, new focus on esthetic design results in a symbiotic approach. Due to the adaptability of the design concept we were able to develop a product family of seven unit sizes with six different basic models, offering a flexibility unparalleled in the market. Ever since the market launch in April 2009 the OES 6.10 mini 2in1 convinces with its unique concept of operation and concept of space. It is the only combi steamer using one controller for two separate cooking chambers. When needed you can use two different cooking modes simultaneously (e. g. for the steaming of vegetables and roasting of meat). For this world debut CONVOTHERM was rewarded with the “Kitchen Innovation Award 2011″ by the “National Restaurant Association” in the USA. Next to the brilliant concept of operation the concept of space was also rated positively. With its width of only 51.5 cm it belongs to the smallest combi steamers worldwide and a capacity of up to 12 x 1/1 GN containers (each 6 per cooking chamber) there is always enough space despite of its little dimension. In order to keep things simple for the user the “mini” is equipped with the in-house easyToUCH operation panel. The transparent touch screen leads you self-explanatorily through all necessary functions and applications.